I received an advanced review copy of this title from the publisher, ECW Press. Kathleen’s life has always been an itinerant one and from the time she was seventeen she took off from her small hometown and Oregon and went on the road. She tries out different things that take her through various parts of the U.S. and Europe. She finally lands in Spain where she starts to work for a circus and meets the Elephant trainer who completely changes her life. What is interesting about Kathleen’s story is that there are a lot of bumps on the way to finding her true happiness. She does immediately have feelings for Stefano but her parent’s rocky marriage has a negative effect on how Kathleen views commitment. It is interesting to follow Kathleen on her emotional journey. 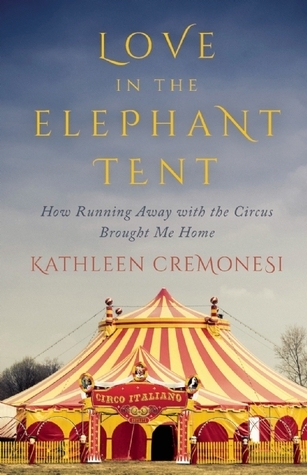 I also liked the fact that Kathleen talks about animal cruelty and the elephants she encounters. Stefano tells her that elephants are nomadic animals and should be roaming free. She does not gloss over or hide the fact that their captivity in a circus is not the best environment for them. 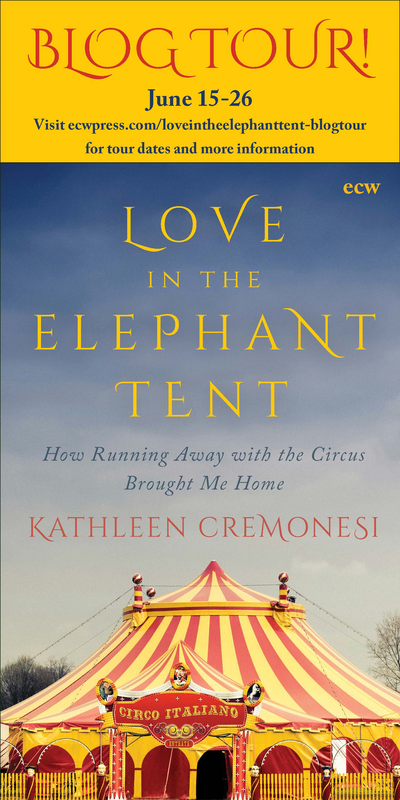 If you love memoirs and travel writing then LOVE IN THE ELEPHANT TENT is a great book to put on your reading list for the summer. 1. Can you please tell us a bit about yourself and how you became an author? I have always aimed to create my own space in this world, and I have been self-employed for most of my adult life, usually in ways that incorporated art and creativity. In part, my inspiration to carve my own pathway through life comes from rebelling against the pain I saw my mother experience when her marriage dissolved, so I steered my life in the opposite direction by running away from any situation that even hinted of domesticity. Instead, I sought out adventure and refused to bend to others’ expectations and desires – which made life exciting but also lonely. It wasn’t until I met Stefano in Spain that I found someone I could imagine sharing a life with – but imagining something and living it are quite different, of course. It took a lot of growing up on my part, and Stefano’s, for us create a life together. Once we did make that leap and moved from Italy to America, many people were curious about how we met, which of course brings up circus stories. Most people were anxious to hear more. I heard, “You should write a book,” so many times, that I finally decided to do just that. Unfortunately – or perhaps fortunately – I ran away with the Grateful Dead and then the circus instead of pursuing a college education, so I had to learn how to write before I could complete a book-length manuscript. Without any formal training, that took a lot of trial and error, and Love in the Elephant Tent is the product of all those years of work. 2. What is the best book you have read in the past year that you would recommend to my readers? Oh, boy, does it have to be just one? Off the top of my head, three come to mind: Divine Secrets of the Ya-Ya Sisterhood, which I’ve read before but found myself reading again this year. Great book. Love the deep, sometimes flawed, but always real relationship those women shared and how they pass its essence on to the next generation. I also read Seven Years in Tibet by Heinrich Harrer for the first time. Wow. It’s written in such a straightforward manner but conveys such depth and adventure and willingness – no, need – to put your life on the line to obtain freedom and knowledge and feel fully alive. And last, but certainly not least, is Chiseled, a memoir by Danuta Pfeiffer. Full disclosure: she’s a member of my writing group and I’ve been reading successive versions of her book for about 17 years. She finally published it earlier this year, and reading a finished copy was a moving experience. This woman basically went to hell and back multiple times. In her youth, she wanted to be a nun, but events prevented that. Over the years, she was “saved” by God, rejected by his followers. Grew from being a hard-scrabble youth in rural Minnesota to becoming “the most prominent woman in Christianity” and co-hosting The 700 Club with Pat Robertson – only to walk away from it all, bike 1000 miles from Canada to Mexico with little experience, and finally reconnect with her liberal roots, as well as find love, peace and fulfillment in an Oregon vineyard. Great read, well told, highly recommended. 3. Since your book is an autobiography were you nervous about exposing details about your life for the public? Absolutely. The thought still wakes me up in the middle of the night sometimes. Close friends who know my story with Stefano well have told me they’ll never look at us the same again. Those types of declarations freak me out as much as they make me smile with relief. As scary as such revelations are, it’s also a shame that we must fear exposing our vulnerabilities and sharing with the world who we truly were and are. Ninety-nine percent of what happened in the book took place over 25 years ago. I’ve grown since then, of course, become stronger and more confident. I look back on those years and judge my own actions, don’t agree with all of them, and sometimes would like to reach back in time and talk some sense into myself, so I won’t be surprised if others express the same desire. However, it is only through those long ago feelings and experiences that I have become the person I am today. A lot has happened between when Stefano and I left Italy and today. Those years we shared in the circus had a strong effect on who we’d become and how we’d deal with adversity and the challenges life threw at us individually and as a couple. Can’t say we would have made it this far without them. Back to your question: Nervous? Sure. Afraid of what might come of the exposure: I’ll meet those challenges as they come. Willing to share in case it could help another young woman find her place in this world or a couple keep their love alive? Definitely! 4. What writing projects are you working on next? Will you stick with non-fiction or will you delve into fiction this time? I have made some initial strides in both genres, jotting down stories that cover everything from past generations to the twists and turns my life with Stefano took after we left the circus. I also love to write about food and travel, and I have been experimenting with the outline of a mystery. Which of these projects will flourish into a full-fledged manuscript remains to be seen – and I wouldn’t have it any other way at this time. I like to live in the moment as much as possible. Thanks so much to Kathleen for her thoughtful responses. To visit all of the stops on her book tour visit the link below. I was thrilled when I received a review copy of this book from the publisher, ECW Press. Travel writing is one of my favorite genres and I have read, and enjoyed, a few of the other travel memoirs written by this author. And as a further disclaimer, I have enjoyed listening to and going to Rush concerts for many, many years. However, as far as Rush’s music is concerned, I tend to be more of a Geddy Lee fan (sorry Neil). In the intro to his work, Neil Peart makes it a point to discuss the art of writing and the special attention he gives to his craft. Although the writings which are contained in this book first appeared as a series of pieces on his blog, Neil puts quite a bit of effort in perfecting this collection for his audience. He sites the Roman poet Ovid: “If the art is concealed, it succeeds.” The passage to which Neil refers is actually from Ovid’s story about the artist Pygmalion from his epic poem The Metmorphoses. Pygmalion cannot find the perfect woman, who is chaste and wholesome and faithful and matches his ideal of what a perfect woman should be. So as an artist and sculptor he decides to make his own “woman.” As he is working with the ivory, the figure of a woman he sculpts is so flawless that one would think she is alive. The brilliance of Pygmalion’s art hides the fact that his sculpture is indeed art and not actually alive. Like Pygmalion, Neil strives to perfect his art, whether it be drumming or writing, so that all the listener or reader sees is the seamless, finished product. 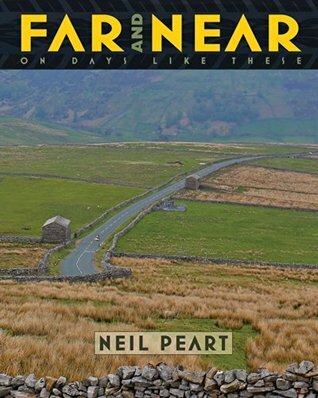 Far and Near is first and foremost a travelogue of Neil Peart’s trips on his motorcycle from venue to venue while he is on tour with his band. His narratives take place over a three year period of time, on the second leg of the band’s “Time Machine Tour” and on all three legs of the band’s “Clockwork Angel’s Tour.” When the book opens, Neil is on the road in April with his longtime friend and riding partner, Michael. I have lived on the east coast of the United States all my life but Neil’s detailed description of springtime in this part of the country, as different flowers are resurrected and animals start to peak out of their winter hibernation, makes me appreciate it all the more. The vivid depictions of every place he travels, whether it be in the extreme heat of the desert or perilous roads of the British countryside or the brutal cold of a Canadian winter, makes one want to visit and experience these places for oneself. Isn’t this the true mark of a successful travel memoir? Far and Near is so much more than a travelogue. It is also a book of wonderful photography, a brief history of many small towns in North American and Europe and a history of the flora and fauna of those places as well. 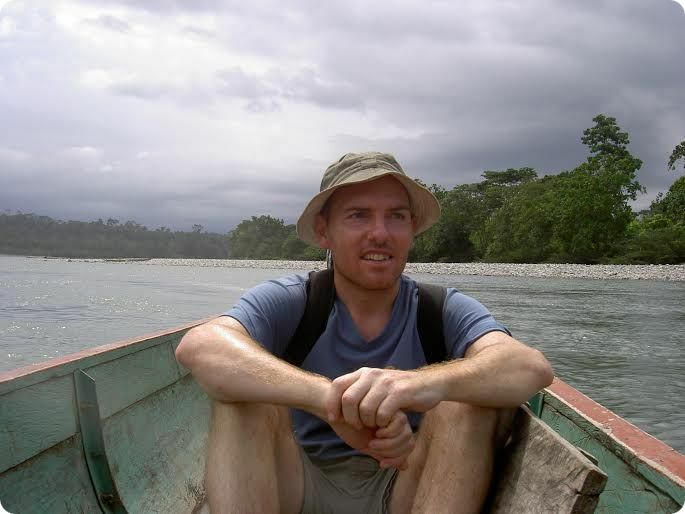 The book further serves as a personal memoir of the author as he reminisces about previous experiences at each place he visits. Not only are pictures of the various touring destinations included in the book, but there are also descriptions of the photographic techniques that are employed for different situations. A point is made to capture many of the small towns where these “shunpikers” (those who purposely avoid the most direct roads from one point to another) ride and oftentimes an interesting history is provided about these out-of-the-way places. As a classicist, I was particularly impressed that Neil gives a bit of the history of Roman occupation of Britain as he is riding around the English countryside. Finally, the book captures the life of a musician both on the road and off. The band’s triumphant introduction into the Rock-And-Roll Hall of Fame is related at length in one of the entries. Neil would not be “on the road” going from place to place, after all, if it were not for his job with a touring rock band. Although this is certainly not the sole focus of the book, the reader is led to understand what the emotional and physical effects of constant touring and months on the road can cause. The stories about his young daughter, Olivia, who doesn’t quite understand that “Daddy is at work” are particularly touching. It is also entertaining to read about the many other crew members that all contribute to making a successful show possible; from the drum technician, to Neil’s riding partners, to the bus driver, to the crew members who entertain the band by dressing up in a chicken suit, it truly takes a small village to put on a show every night. The sum of all these moving parts means that, once again, the art conceals the art. Far and Near appeals to a very broad audience of readers; if you enjoy travel writing, memoirs, photography, or the music of Rush you will want to read this book. In the end, the gods grant Pygmalion his wish and they make his statue become a live woman. 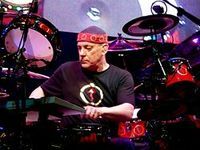 Neil Peart, through his book, makes the art of traveling, writing, playing music and his quest to live his life to the fullest come fully alive to his readers. Neil Peart is a Canadian musician and author. He is best-known as the drummer and lyricist for the rock band Rush. Peart grew up in Port Dalhousie, Ontario, Canada (now part of St. Catharines) working the occasional odd job. However, his true ambition was to become a professional musician. During adolescence, he floated from regional band to regional band and dropped out of high school to pursue a career as a full-time drummer. After a discouraging stint in England to concentrate on his music, Peart returned home, where he joined local Toronto band Rush in the summer of 1974. Early in his career, Peart’s performance style was deeply rooted in hard rock. He drew most of his inspiration from drummers such as Keith Moon and John Bonham, players who were at the forefront of the British hard rock scene. As time progressed, however, he began to emulate the jazz and big band musicians Gene Krupa and Buddy Rich. Peart is also a pupil of jazz instructor Freddie Gruber. Peart has received many awards for his musical performances and is known for his technical proficiency and stamina. Today I am excited to welcome author Alistair McGuiness to the Book Binder’s Daughter. 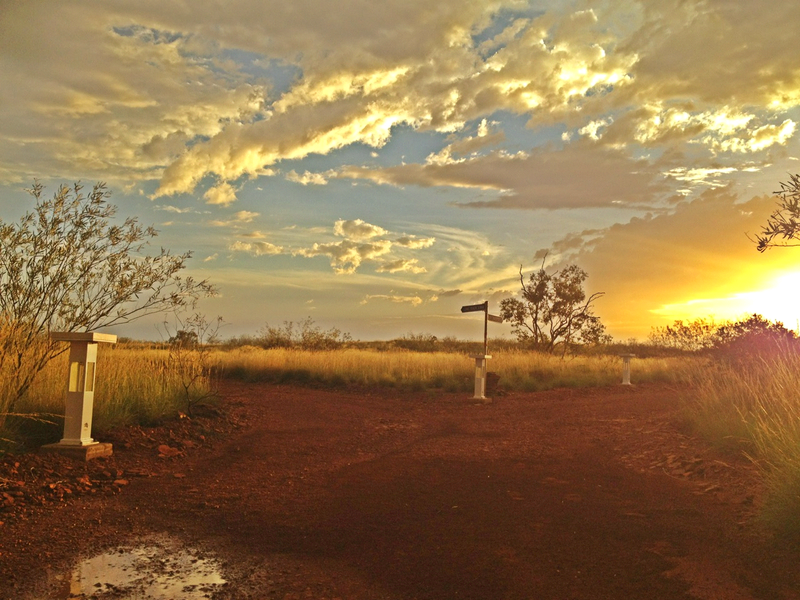 He has put together a preview, with some great pictures of his travel memoir entitled Round the Bend. This is a stop on his blog tour hosted by Pump Up Your Book. Scroll down to the end of the post to see all of the stops on this tour. 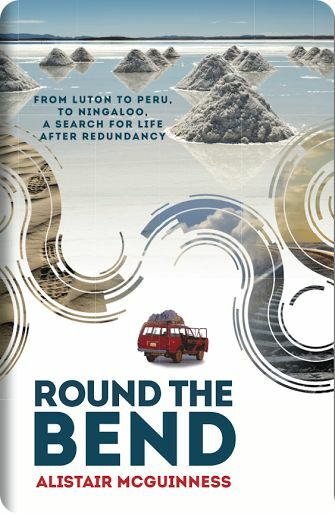 Round the Bend is a travelogue of adventures, as we, Alistair and Fran, use redundancy as a catalyst for change. The story starts with a factory closure, which prompts a rethink of life and ends with a new life in Australia. When the factory closed its gates for the final time, we were left with 2 choices. We had come to a fork in the road. The low road meant staying local- playing it safe and never leaving home. The high road meant global travel, migration to Australia and an uncertain future. 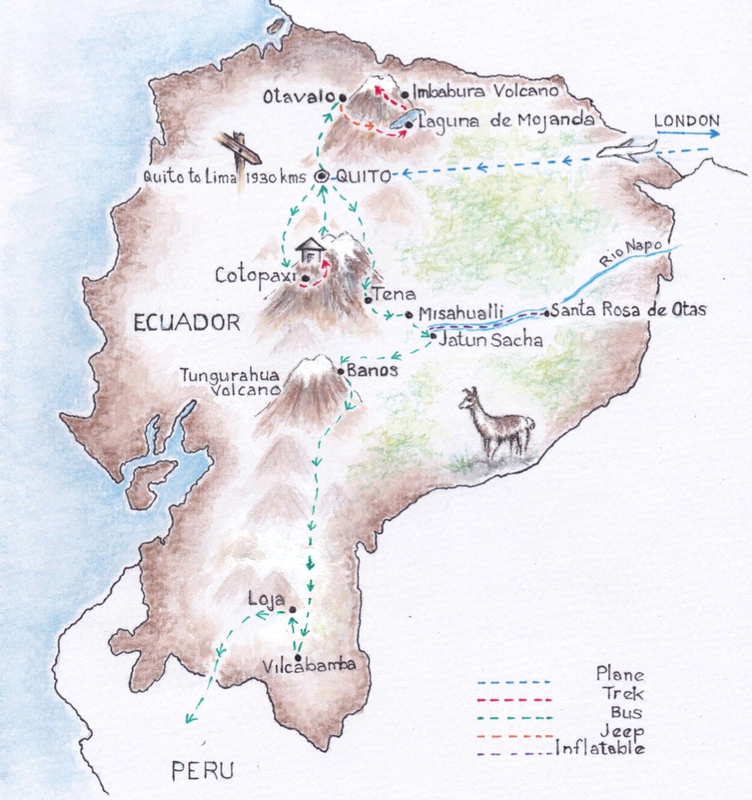 We chose the high road, not knowing that it would eventually lead us across 3 continents and 13 countries. Our first stop was Ecuador. Within weeks of leaving Ecuador, we were stuck in Bolivian traffic jams. 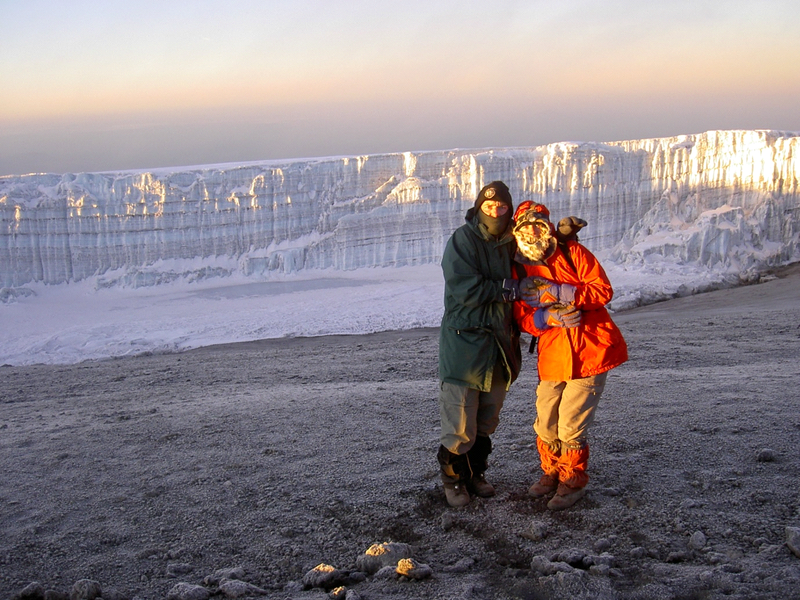 Months later, we left South America and trekked to the summit of Kilimanjaro, the highest mountain in Africa. The summit day was painful but the experience was unforgettable. 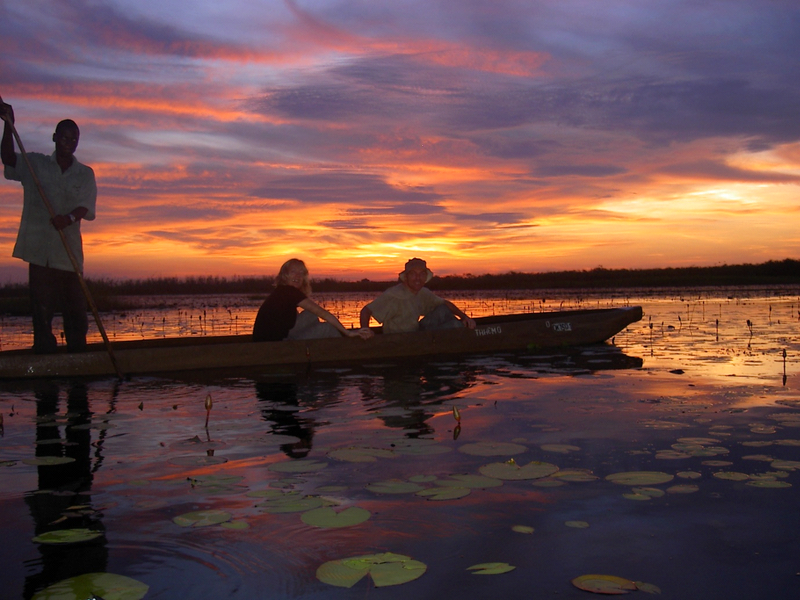 From the snows of Kilimanjaro, we headed across Africa to the Okavango Delta in Botswana. A fun family day for Alistair would be fishing from the local jetty with his boys, taking the puppy for a walk along the beach at sunset and cooking a scrumptious curry in the evening with his wife. An ideal adventurous day for Alistair would be a days walking and scrambling in the Lake District with friends, followed by a visit to a village pub nestled deep in the English countryside. Click on the banner below to follow the rest of the blog tour for Round the Bend where you can read reviews of Alistair’s book. Thanks so much to Pump Up Your Book for hosting this tour.